You can create a button that is a link in a Text Widget. 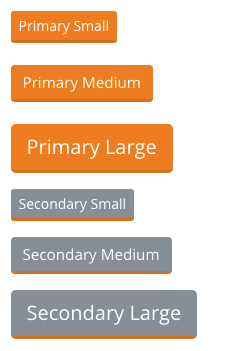 Select the colour (Primary or Secondary) and the size of the button, and save. Then save your Text Widget too.